Will Smith quickly became the Fresh Prince of Instagram when he joined the social media website, Instagram, in December 2017 and earned a whole new badge of honor for regularly using the site to drop gems and a breadth of knowledge. 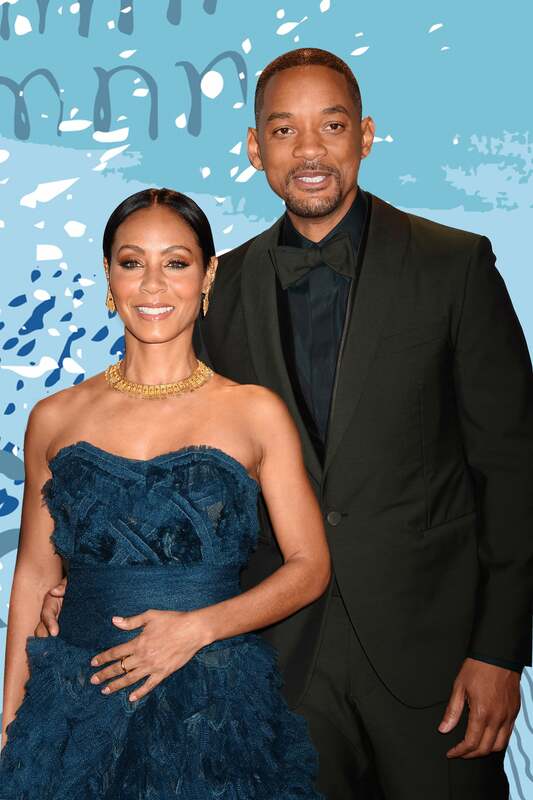 Fans wait with bated breath for the hilarious yet amazing commentary with each post notification and now, the veteran actor’s wife, Jada Pinkett Smith, has something to say about her husband’s quippy antics. The Girls Trip star told Hip Hollywood on Wednesday that this is a side of Will that she’s known for years–and she is just as impressed as everyone else. Looks like it’s a happy wife and a happy life for Will and his Instagram feed!